Nominations are open for the inaugural Arrell Global Food Innovation Awards at the University of Guelph. The two prizes, each worth $125,000, will be awarded annually to individuals or groups who have made significant contributions toward a more sustainable, safe, equitable and nutritious global food system. “The awards are intended to spur innovative and creative solutions to pressing global issues,” said Prof. Evan Fraser, director of the Arrell Food Institute at U of G.
One award will recognize an individual or team that has increased scientific understanding of food production, distribution and human nutrition. The other will recognize contributions to community-based nutrition and food security. “Scientific excellence and community engagement are necessary to overcome the challenges our world will face in feeding nine billion people and beyond,” said Fraser. 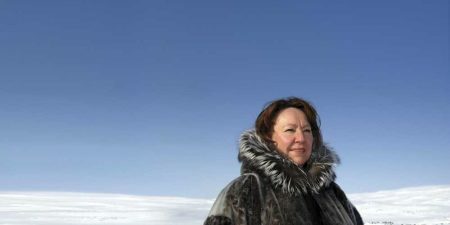 The two prizes will be awarded in May during the inaugural Arrell Food Summit at U of G.
· Sheila Watt-Cloutier, an environmental and Indigenous rights advocate, has represented Inuit people as chair of the Inuit Circumpolar Conference, and was nominated for a Nobel Peace Prize in 2007 for her work on climate change and human rights. 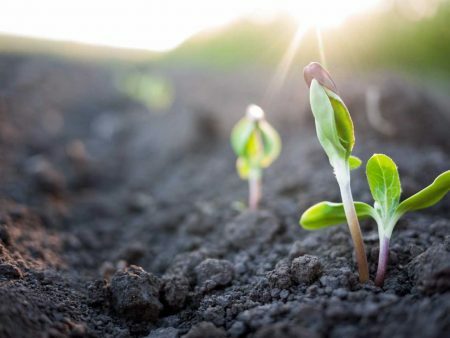 · Sir Charles Godfray is Hope Professor of Zoology at the University of Oxford and director of the Oxford Martin Program on the Future of Food. · Calestous Juma is Professor of the Practice of International Development at Harvard Kennedy School and director of the Science, Technology and Globalization Project at the Belfer Center for Science and International Affairs. “We are delighted to welcome three world leaders who will ensure that the inaugural Arrell Global Food Innovation Awards recognize only the very best contributions globally to promoting a more sustainable food system,” said Fraser. Nominations may come from private companies, academic institutions, government, charitable foundations and not-for-profit organizations, and will be accepted until Jan. 31, 2018. The awards program is funded by the Arrell Family Foundation, whose recent$20-million gift to U of G also supports graduate scholarships and the Arrell Food Summit.